1,000 items relating to all aspects of the Great Western Railway, absorbed companies and British Rail (Western Region) including books, paperwork, official publications, timetables (passenger and working), labels, publicity, handbills, tickets, relics, pictures, magazines, etc. Parking is available in the car park behind the High Street next to Barbara's Antiques. 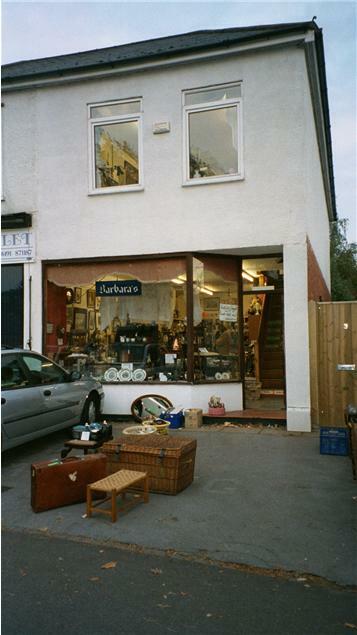 Click on the picture for a tour of the shop.